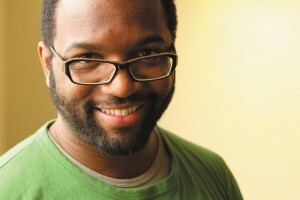 Baratunde Thurston is author of the new book, "How to Be Black." When: Doors open at 6 p.m., and the event starts at 7 p.m., Thursday. Where: Sidwell Friends School’s Quaker Meeting House at 3825 Wisconsin Ave. NW. Why you should go: Thurston, a comedian, social critic and digital director for The Onion, grew up in D.C. In his new book, “How to Be Black,” Thurston uses plenty of humor to touch upon the complexities of growing up black in America, with the District as a backdrop. He also writes about growing up in Columbia Heights before it was gentrified.